September 20, 2010 in recent viewings. yeah it was good to see will ferrell be funny again. i think mark wahlberg is to me as nicolas cage is to you. for some reason i think i don’t like him but most of his movies are great and he does a good job. i really liked him in this movie for some reason. he plays a really good intensely stressed out person. i think i related to his character…haha. 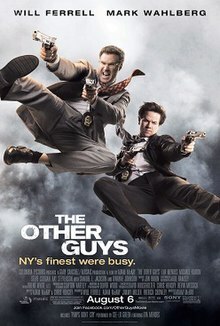 this movie was way better than i expected too. i LOLed, which means it was actually funny. 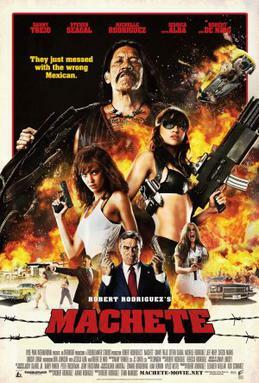 machete was, in fact, awesome. i love movies like this. ma-che-te ma-che-te ma-che-ta! my favorite part of my movie reviews are your movie reviews in the comments section. seriously. and mark wahlberg is totally your nicholas cage. « OkGo – White Knuckles.